Once my my first son was born, I quickly realized how expensive store bought baby food was. So I started teaching myself to make my own and over time I learned how much healthier it was for my children. Now I have control over what exactly is put into their little bodies - no extra sugars or unknown ingredients and dyes! I actually started doing this six years ago using the original Magic Bullet which a friend recommended to me. 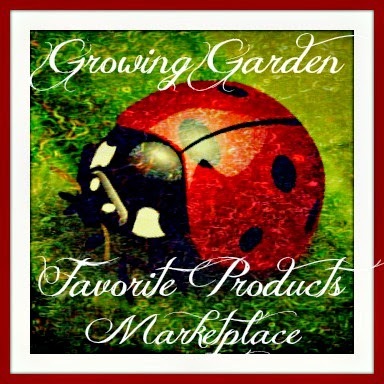 I have loved the brand ever since! I truly would love to have the whole collection for my kitchen eventually! It's amazing to me that only just now, after six years of heavy use that my original one is starting to die. I was actually asked to work with the Bullet Family a few months ago on a review of the Baby Bullet. I use the baby bullet for making baby food now for my nephew. 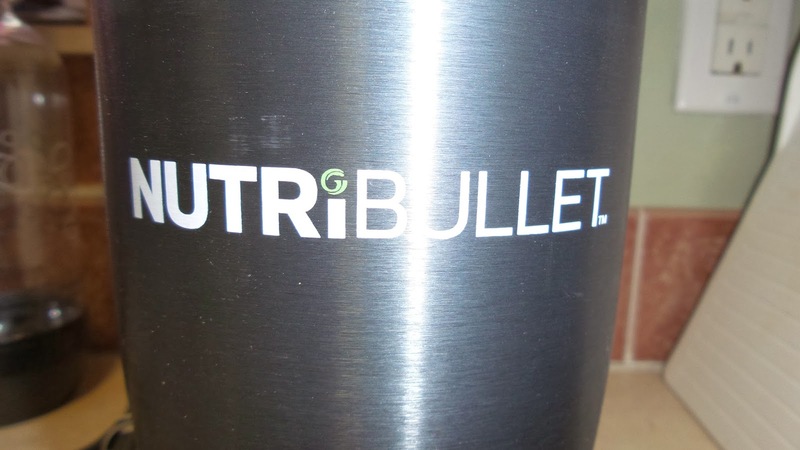 I was beyond thrilled to be given the opportunity again to review another Bullet Brand product. This time around I was sent the NutriBullet which I had been eyeballing for a while now! The NutriBullet system includes an all-new extractor blade, a milling blade, a power base, a short cup with a handled Comfort Lip Ring, a handled short cup with a Comfort Lip Ring, a tall cup, two stay fresh lids, and a recipe book/nutrition guide. On and off, I have been attempting a few raw foods/juice dieting options. I am not only trying to lose weight but cleanse my system. I am so sick of feeling helpless and overweight. So when a friend recently told me how much weight and how quickly she lost it using a juice diet, I had to give this new option a try. Instead of using the ever so popular method of juicing which removes vital elements from your fruits and vegetables, the NutriBullet’s exclusive extractor technology breaks down everything you put inside and effectively. When you use a typical blender in attempt to do the same thing you end up with chunks or seeds which affect the way your drink tastes. Chunks of ice, seed, or skins get stuck in straws making it harder to enjoy. Being that I am not only trying to lose weight but I also suffer from tons of sports injuries as well as had arthritis since I was a young child, I know how important it is that I start having better eating habits. I love the NutriBullet Blog which has tons of recipes and tips available for beginners and extreme athletes. You can also find easy NutriBullet recipes to make for all your family's needs! Not only is everything explained clearly step by step in the recipe book but the power of the blades makes blending food super quick. For my first beverage I went with something simple which was an Orange Julius protein drink. I was beyond impressed with how quickly the NutriBullet blended everything up into almost pure liquid. I was able to drink this beverage extremely quickly as there were no chunks of ice or frozen banana and no pulp left from the pineapple or oranges! Even the powdered protein was mixed perfectly so it didn't have a gritty taste/texture! It was absolutely amazing! What's especially exciting and I can't wait to try is the fact that you can make even more than beverages with your Nutribullet! 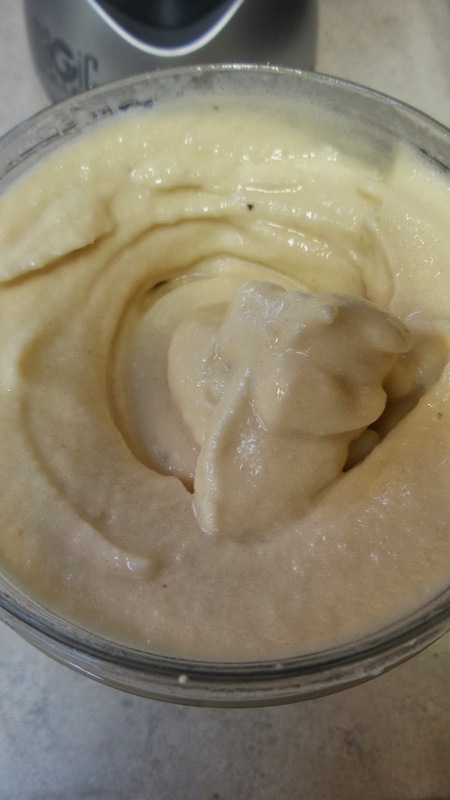 Things like soup (my personal favorite when dieting or as snacks), ice cream (who doesn't love a freshly made snack), and dressings or dips (mmm...I am thinking fresh hummus)! Everything included with the NutriBullet is made dishwasher safe for easy cleanups (except the motor base and blades). Recommendation: I remember looking at the price of this six years ago and thinking it was pretty steep for such a small gadget but now after using mine, I would pay double for the length of time this has lasted me and the quality it is still putting out. Now I just have to get myself the Party Bullet!!! 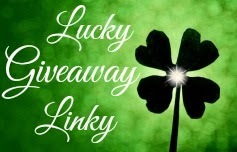 Giveaway: The NutriBullet is going to give one of A Lucky Ladybug's lucky readers a NutriBullet of their own! I would try the Elixir of life. I would love to win because I need to get real food and hide it for some youngsters that do not eat well. I'd try the Orange Krush first - it looks very refreshing! I love smoothies and this looks like it would work easier and better than my blender. I love my Magic Bullet and have also been eyeing the NutriBullet! Mine is starting to take a turn for the worse so I know a new one is my very near future! I took a look at their recipes and I already see a few I want to try, like the Orange Krush! Almost sounds like a creamcile! I would love to win this because I am just starting on the path to eating healthier and I think this would really be beneficial. I would love to try the Orange Krush recipe. 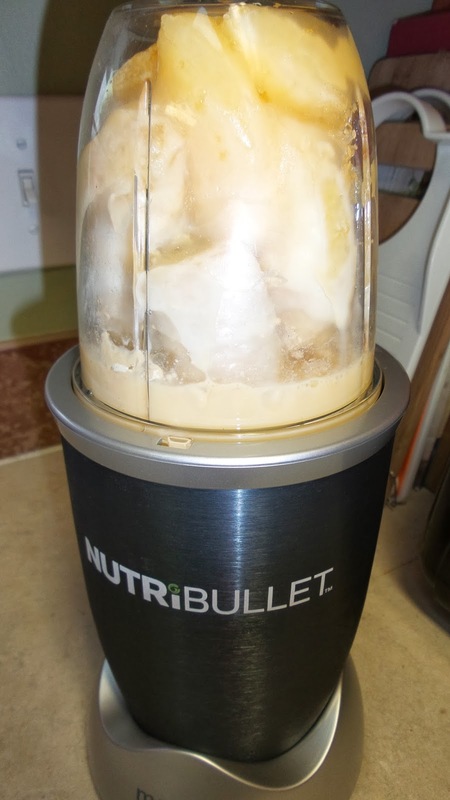 If I was fortunate to win a Nutribullet, I would definitely try the Creamsicle Dream recipe! The combination of orange, pineapple sounds both yummy and healthy! I love your story thanks! I love making my baby her home made food!! I actually don't want this NutriBullet for myself, I want it for my family back home. I'm the oldest of 7 siblings and am currently the only one who has left home. Money has always been an issue for my family and both of their MagicBullets have already broken. I have one and love it and they want one too. It's just a lot of money for one item so if can get this for them that would be awesome! The first recipe I would try is the Orange Krush because I could really use a boost of vitamin C during this cold winter! #5 would be the one I would try. Carrot, orange slices, ginger, honey and water. 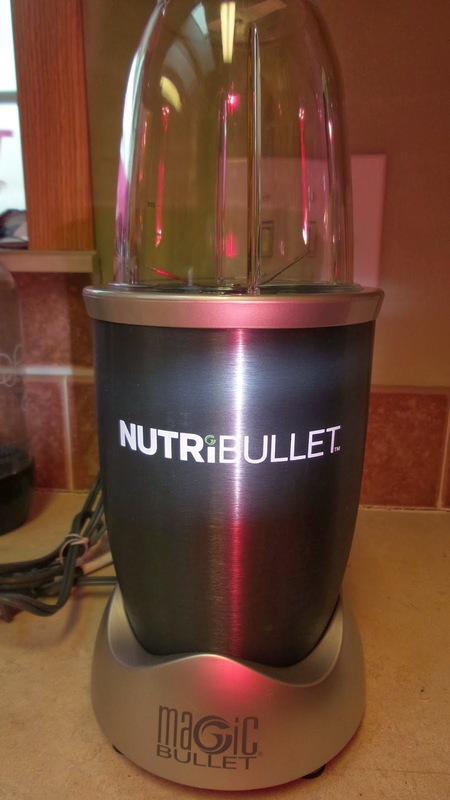 I would love to give one of the NutriBullets to my kids because my granddaughter is a very choosy eater. I would whip up a nutritious drink for her before school. So much better than cereal for breakfast because I could add the oats in the drink! I love my NB and use it every day! I have the Nutribullet 900 and use it for my Shakeology. After seeing Orange Julius I want to make that. I am trying to eat green. Fruits and vegetables as I have cancer and am on chemo. Lots of processed foods taste horrible but shakes, smoothies with raw fresh fruits and vegetables help keep me as healthy as I can be. The added benefit is that I bounce back after chemo just a little quicker. Don't want to miss too many Zumba classes. Happy Nutribulleting!!!!! hope I'm posting to the right place (as there's no other comments). Anyway. as the first item, I was going to say one of the green drinks, but I want to try to make the feta herb dip. I would not have thought to make a dip in the Nutribullet. I would like to win so I can make this dip (and drinks). My first nutrient blend would be spinach, pineapple and coconut, with almonds. I love the way it blends the nutrients no lumps or chunks, nice drink and makes you feel full. I have had my Nutribullet for a month and love its versatility, speed, ease of cleaning - and what comes out of it is yummy! I think I might next try the Valentine's Day smoothie once pomegranates come back into season, but for now my favorite blends are greens, apple and grapefruit and anything with turmeric which I'm adding to my diet for its anti-inflammatory benefits. I'd love to win another machine so that I could share it with my parents who have a variety of health issues between then and would love the smoothies for their taste and nutritional value. I love the nutribullet Ive been using it for a few months and I feel great. The joint pain is so much better and I have more energy.. I really wish to win this for a friend of mine that suffers from fibromyalgia. I feel this increase in nutritional benefit will help her so much..
Hi if i won I will use recipe number 6 from the blog first cause I love desserts! I should win because this would help me eat healthier and loose some weight, this would be good cause I dont like to eat a lot of veggies whole, lol thanks hope I win! I would try super bowl spinach dip first. I am always looking for ways to make whole foods and winning the Nutribullet would help me do this. I tried juicing years ago, but cleaning the juicer was a pain and I didn't like the amount of pulp that I wasn't using. I was using it, but for compost. I would rather take this fiber in. Food is expensive. Exciting to hear if I win. Would love to win one for my son. I love the nutribullet but I do have trouble getting it tight enough not to leak. I Would love to try the Green Smoothie of LIFE first, because the reviews tell me how alive and healthy this drink can make me feel. 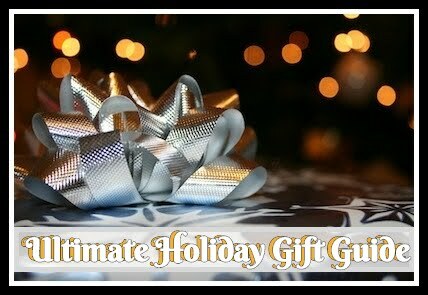 I want to win it for me and my family since it is so easy and versatile to operate. I would love to win this for my mother and I. We both have high blood pressure and it will improve our health. I would try the Elixir of Life recipe. would love to try the orange krush drink,,,My husband wants to start juicing , but is on the road a lot, would be nice for him to take a nuturiBullet with him. I would love this so I would be able to put healthier foods into my body and hopefully regain some energy! 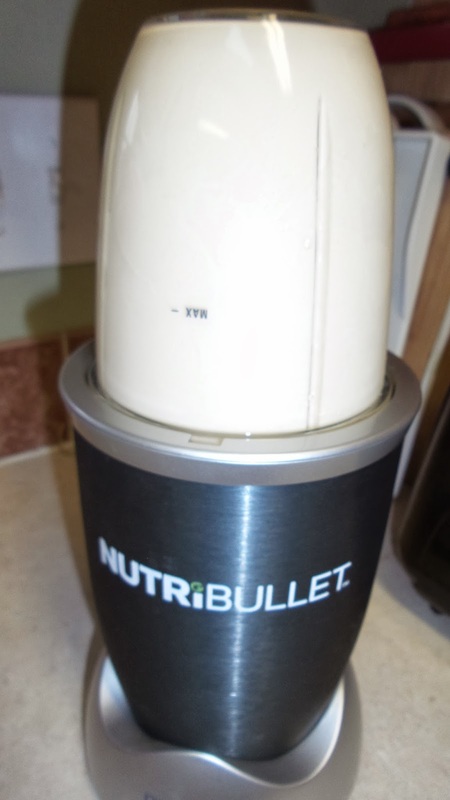 I just bought the nutri bullet and I love it.. Its so easy to make protein shakes and to juice .. Living a much healthier live style.. I would try the orange krush since I love citrus... I would realy realy would love to win this I am at the heaviest I have ever been in my adult life :( and I realy want to get healthy jucing my veggies and fruits seem to be the key :) I have lost weight in the past but never the healthy way diet pills fad diets and so on this time I really want to focus on having a healthy life style and losing weight the right way for ME <3 my health, body and as a single mother setting a great example to my wonderfull 7yr old.. When I was younger my favorite ice cream pop was the Orange Creamsicle Popsicle so I would definitely have to try this Orange Creamsicle drink first. I also love making healthy nutrient drinks because of health reasons. Because of my disease I have to eat a lot of raw fruits and veggies and this would be perfect for making healthy drinks and dips. 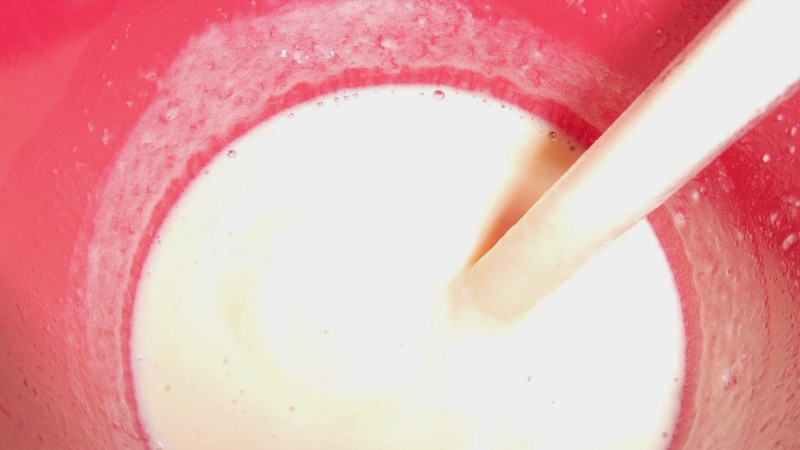 I have RA in my hands and I need something simple to use that isn't so big and heavy like a blender and I like that I can make just a single drink for myself without having to use a big heavy blender. This is why I would love the NUTRiBULLET. I would love to win the Nutribullet and make the Elixir of Life. I have a difficult time incorporating enough veggies into my day, and feeling sluggish in the afternoon after a workout. I think this just might be the pick me up I need ! I really want to make my own hummus! I love the ease of this little machine. So much more simple than a big bulky blender. Would also enjoy quick, easy, healthy breakfast smoothies and increased energy from fruits and veggies. Could really benefit with my chronic inflammatory arthritis. The elixir of life is the recipe that I would try first!! The intra bullet would be a wonderful system for me, due to the fact that, I have an auto immune disorder, that renders me quit ill, with fatigue, sickness, muscle/joint pain, that only is helped with steroids, which causes other problems! !=This system would help me, make simpler, healthy choices, which would provide me with nutrients my body needs!! The Oat Flour Chocolate Chip Cookies look yummy! I'd love to be able to start eating healthier, and this is a great start! The Oat Flour Chocolate Chip Cookies sound yummy! I'd love to be able to start eating healthier, and this is a great start! The first recipe I'd make is the Peanut Butter Banana Blast. A healthy dessert option that contains two of my favorite ingredients.